Sayers, P.B, Galloway, G., Penning-Rowsell, E., Shen, F., Wen, K., Chen, Y., et al. (2012). 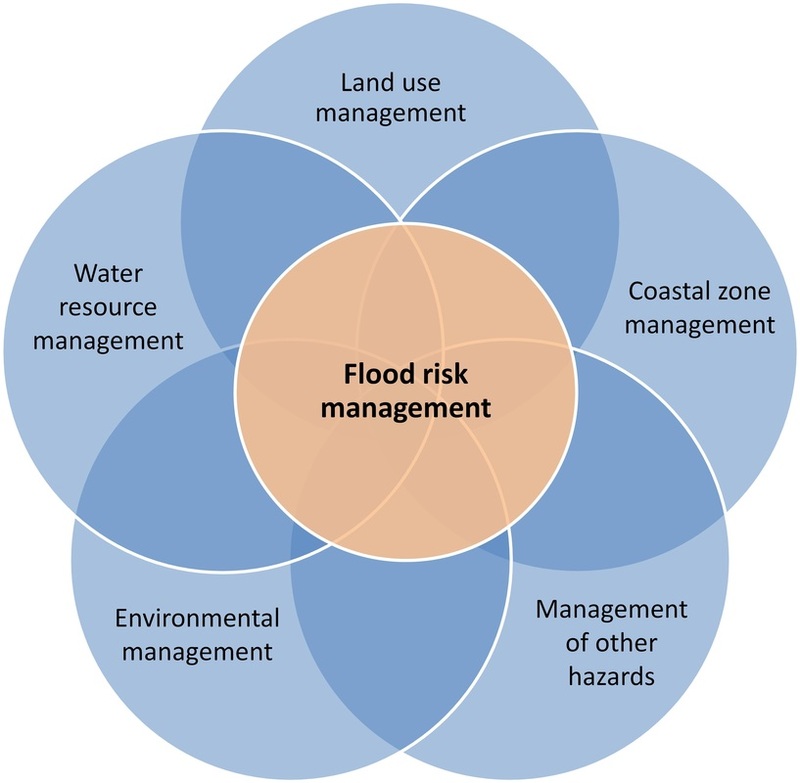 Flood Risk Management: A strategic approach. Sayers, P., Galloway, G., & Hall, J. (2012). Robust decision making under uncertainty - Towards adaptive and resilient flood risk management infrastructure. (P. Sayers ed) London: Thomas Telford. Tarrant, O., & Sayers, P. (2012). Managing flood risk in the Thames Estuary - The development of a long term robust and flexible strategy. (P. Sayers, Ed.) London: Thomas Telford.